Underneath the beautiful foliage and active aquatic life of your pond lies the product that keeps it functioning effectively. Carlisle AquaTough EPDM Pond Liners are the true foundation of your pond. 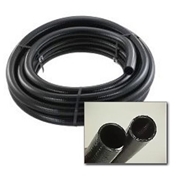 >By installing permanent pond liners that will withstand a variety of weather and water conditions, you can avoid the hassle of regularly replacing this integral part of your pond. 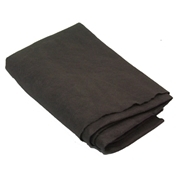 Durable EPDM Carlisle AquaTough Pond Liners are specially formulated for water gardens.